This deep, spicy red was first produced in 1994, and the inspiration for its creation was the desire to produce a 100% Syrah, one of Le Macchiole’s favorite grapes. 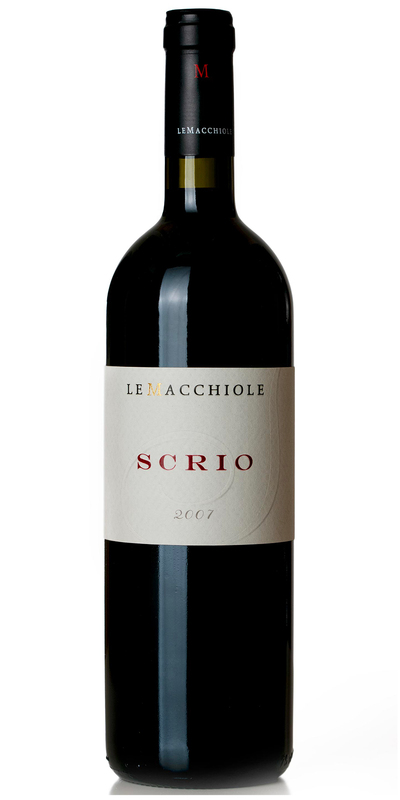 Rare and original and produced in very small quantities, Scrio quickly became a benchmark in Bolgheri. The name of the wine, inspired by a Tuscan expression that means “pure, candid, whole,” perfectly describes its defining characteristics.